I accept commissions for pet portraits for all sorts of animals. In the past I've done dog portraits, cat portraits, horse portraits, even bunny portraits! You can see rates and ordering information at my official portrait art website, OilPastelPortraits.com. As I have been exploring oil pastels I've been using them for plein air artwork and experimenting with a looser, more expressive style drawing from life and capturing a moment in real time. I still enjoy the crafting and creation of fully formed studio works, but the plein air drawings from life have wonderfully unexpected results. 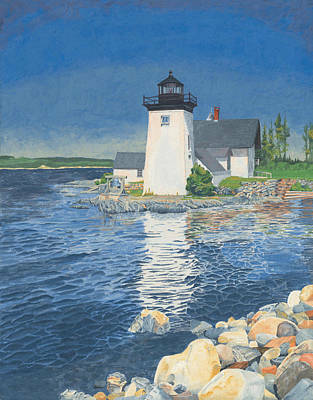 You can view the Plein Air Gallery HERE. 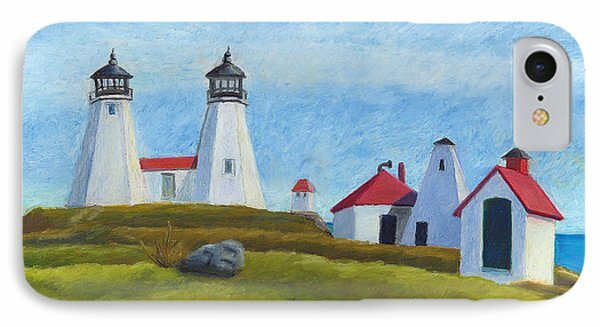 5" x 7" lighthouse greeting cards printed on 100 lb. paper stock. Each card is coated with a UV-resistant semi-gloss finish. Inside of each card has a matte white finish. Include your own custom message up to 500 characters in length. Each card includes a white mailing or gift envelope. Protect your iPhone with an impact-resistant, slim-profile, hard-shell case. The case snaps easily onto your iPhone for instant protection. Allows direct access to all of your phone's features! Cases available for: iPhone 7, iPhone 7 Plus iPhone 6, iPhone 6 Plus, iPhone 6s, iPhone 6s Plus, and older models. Protect your Galaxy with an impact-resistant, slim-profile, hard-shell case. The case snaps easily onto your Galaxy phone for instant protection. Cases available for: Galaxy S7, Galaxy S6, and older Galaxy Phone models. These tote bags are made from soft, durable, poly-poplin fabric. Tote bags include a 1" black strap for easy carrying on your shoulder. The tote bag is printed on both sides with the same lighthouse artwork. Each tote bag is machine-washable in cold water. These large tote bags are made from soft, durable, poly-poplin fabric. Large Lighthouse Tote Bags include 1" wide cotton handles for easy carrying on your shoulder. Ideal for long weekends, beaches, and weekend getaways. Decorative Lighthouse Throw Pillows are made from 100% spun polyester poplin fabric. Throw Pillows are available in sizes from 14" x 14" up to 26" x 26". Throw pillows are printed on both sides with the same lighthouse design. Case has concealed zipper and insert is removable for easy cleaning. 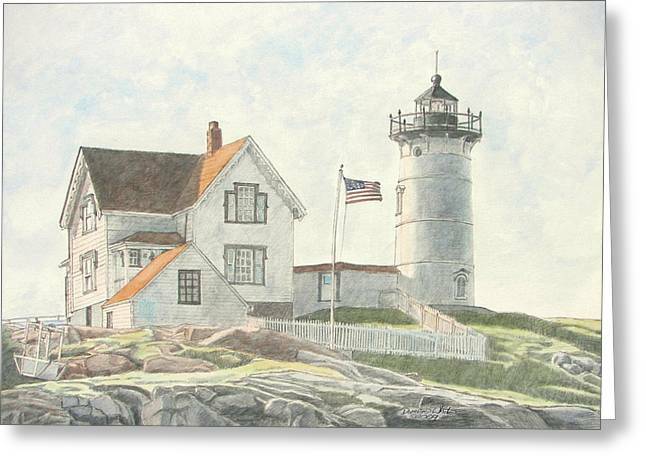 Lighthouse Art Prints printed on acid free paper. Printed with archival inks to protect from fading and loss of color over the print's lifetime. All prints include white border to allow for future framing and matting.